INFJ is one of the 16 Myers-Briggs personality types. 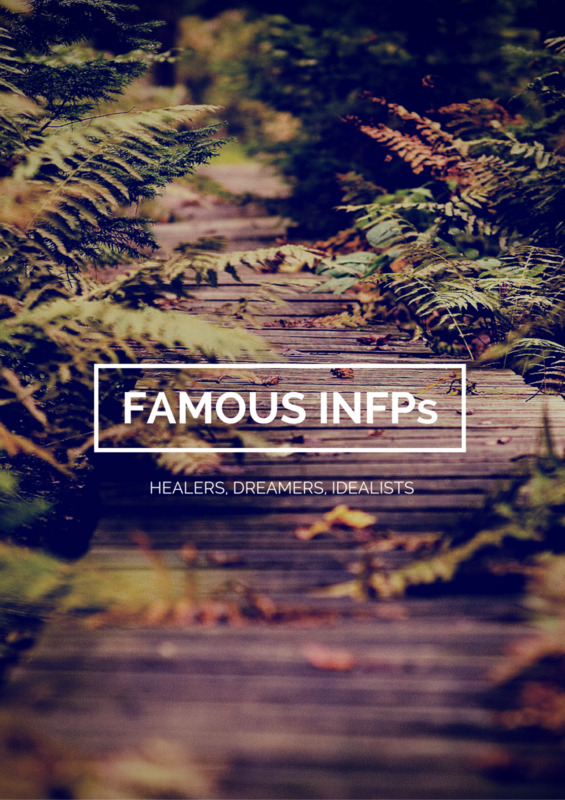 INFJs are very caring and complex people who are able to concentrate heavily on what matters most to them. 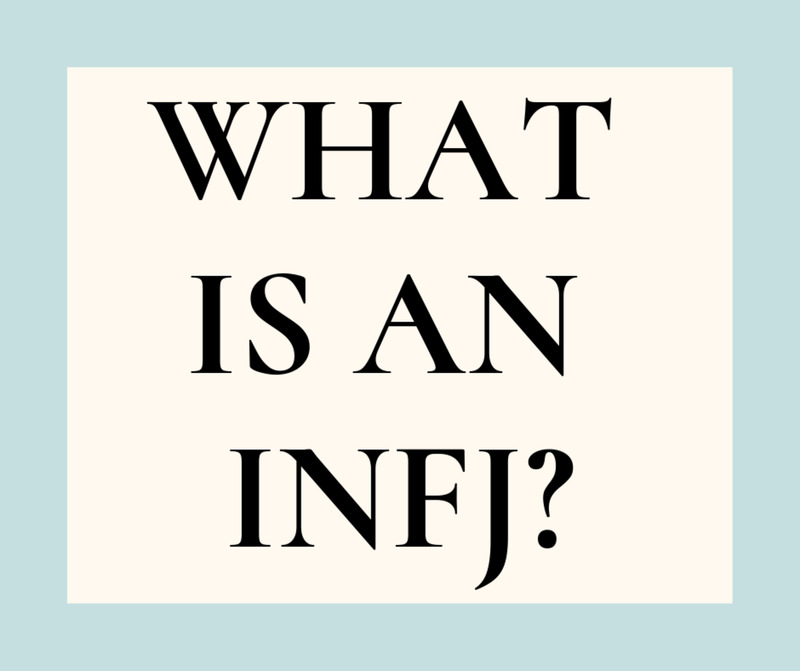 Naturally drawn to the hidden meaning and possibilities, the INFJ constantly seeks to understand themselves as well as human nature as a whole. The highly developed intuitive side of an INFJ allows them to understand the complexities. The feeling side, along with the intuitive side, gives the INFJ a deep compassion for others. 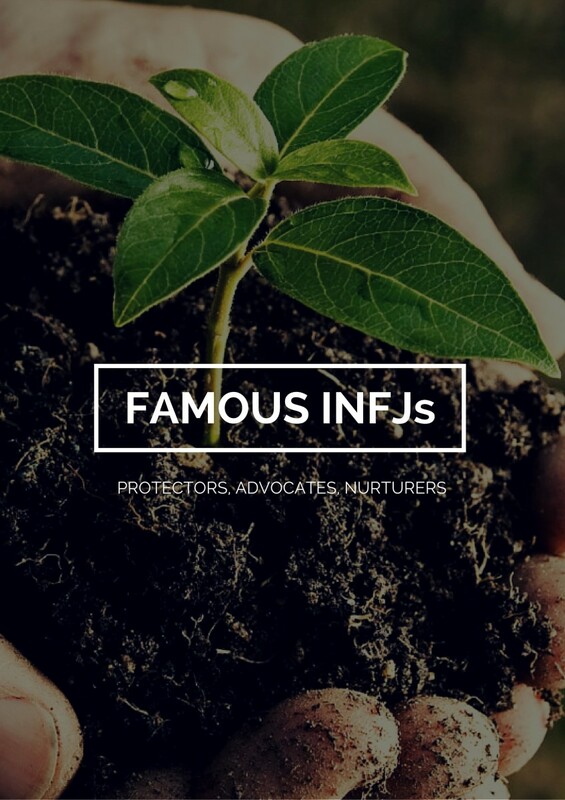 INFJs are highly idealistic individuals and can be found working in careers that not only allow them to use their insight and desire for harmony, but also allow for congruency with their ideals. Many activists, political figures, actors, and fictional characters have personalities that match the traits of the INFJ. 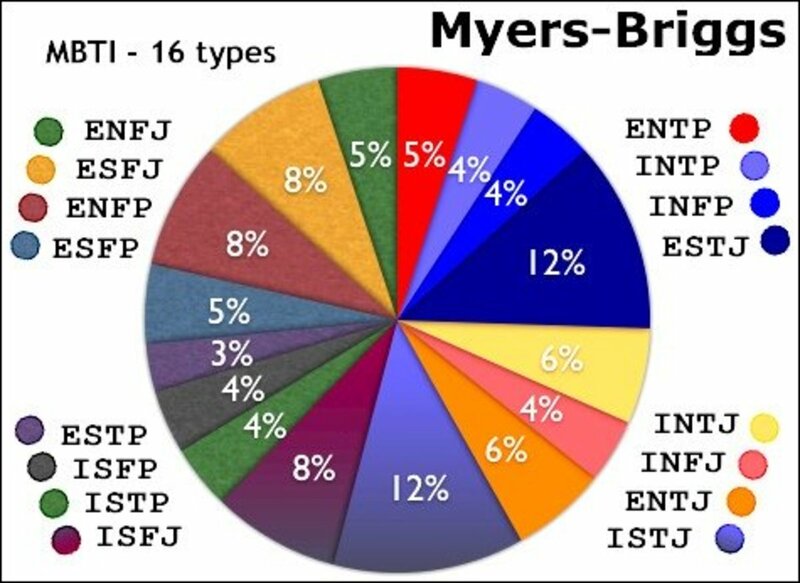 While some of these figures were likely never tested (living out their full lives before MBTI was developed), they exhibit traits similar to that of the INFJ. 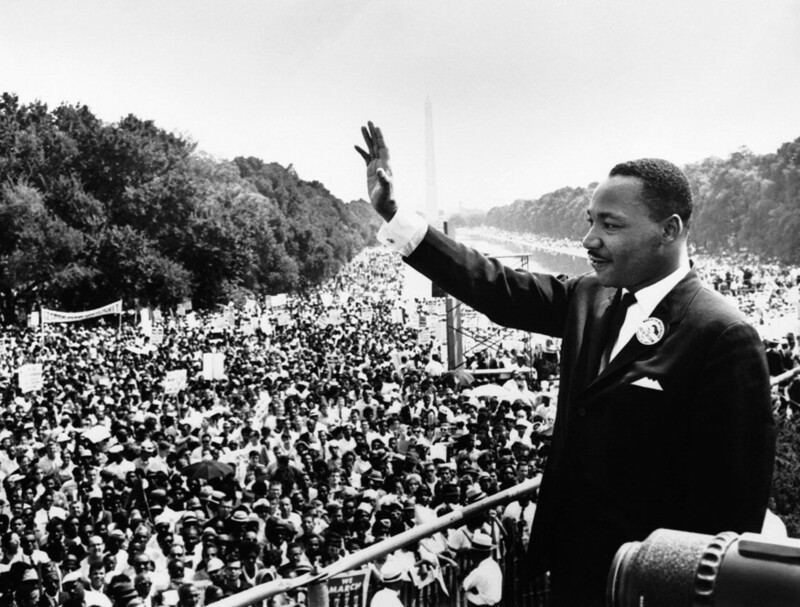 Dr. Martin Luther King, Jr., seen here in Washington D.C., was likely an INFJ. Carol Moseley Braun - U. S. Senator Carol Moseley Braun was a feminist, politician, and lawyer who became the first African-American female to represent the state of Illinois as a senator. Paul Stookey - American folk singer and songwriter, Paul Stookey, is best known for being "Paul" in the American folk group Peter, Paul, and Mary. 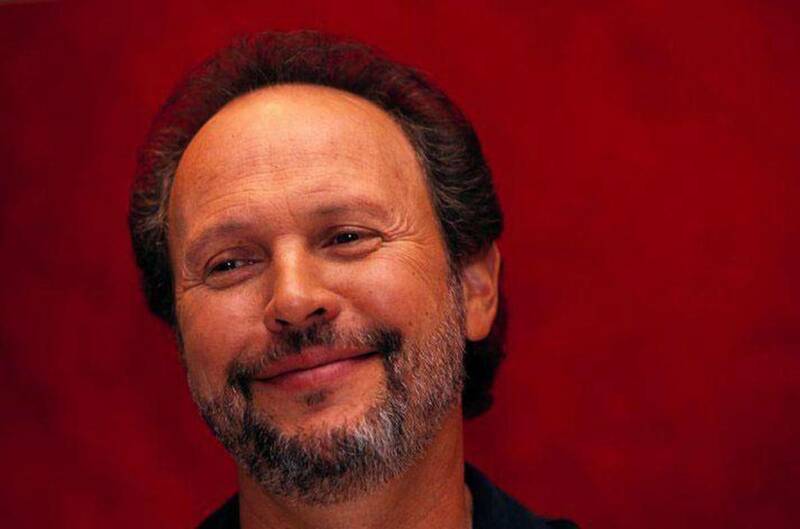 Billy Crystal - Comedian Billy Crystal is known for his appearances in the films City Slickers and When Harry Met Sally. Sela Ward - American actress, Sela Ward, is best known for her roles in the television serials Sisters, Once and Again, and CSI: NY. Billy Crystal in an INFJ. James Reston - New York Times journalist, James Reston, was a two-time winner of the Pulitzer prize, once for his coverage of the Dumbarton Oaks Conference and again for his national correspondence in 1957. Mark Harmon - Mark Harmon, is an actor and former collegiate football player for the UCLA Bruins. 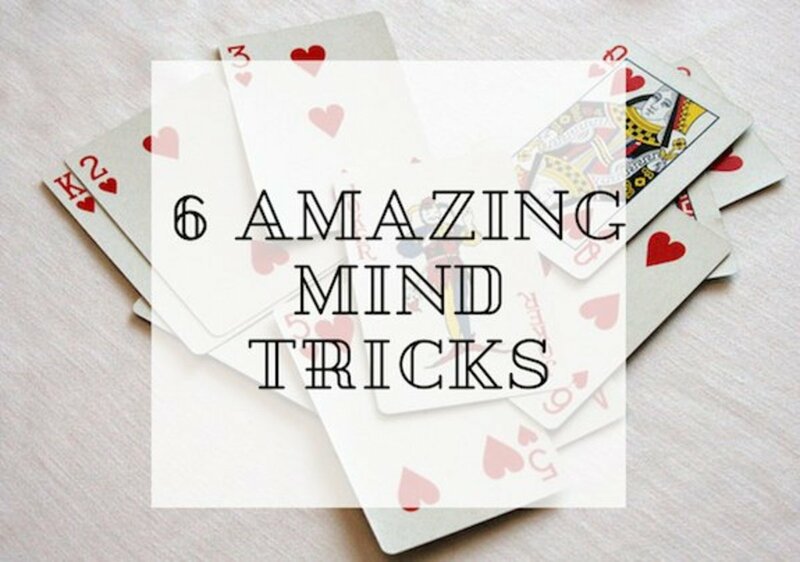 He is best known for his work on the television series NCIS. Jamie Foxx - Actor and singer/songwriter Jamie Foxx is best known for his work in the film Ray (2004) and for producing a chart-topping album, Unpredictable. Aristophanes - A comic playwright, Aristophanes, of ancient Greece was known for being the father of comedy. His works are the only examples of the genre Old Comedy. Jimmy Carter - 39th US president, Jimmy Carter, who is, to date the only US president to have received the Nobel Peace Prize after leaving office. Carter is also known for having the second longest retirement from Presidency. 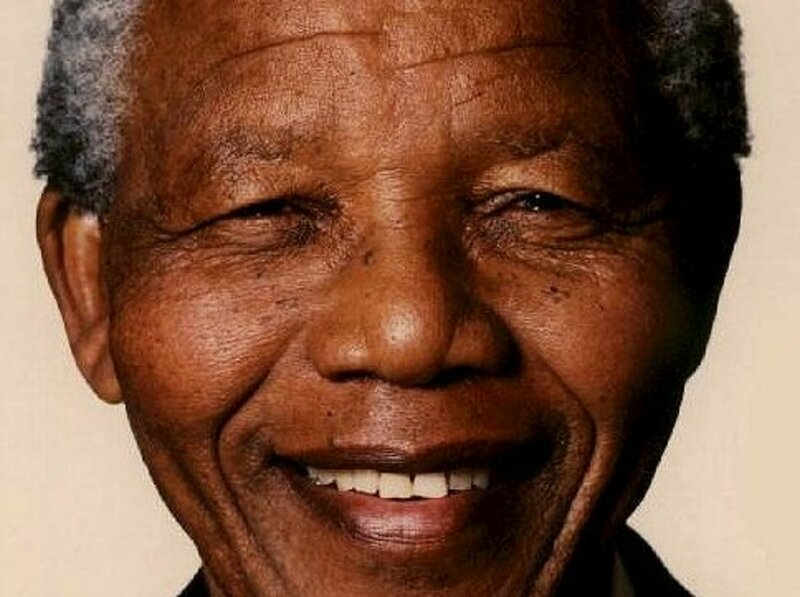 Nelson Mandela - Nelson Mandela was the former South African president (1994-1999), known mostly for being an anti-apartheid activist. He was arrested on counts of sabotage in 1962 and sentenced to life in prison. During his sentence, he worked toward a degree from the University of London and became the most significant black leader in South Africa. His release from prison in 1990 was broadcast all over the world. 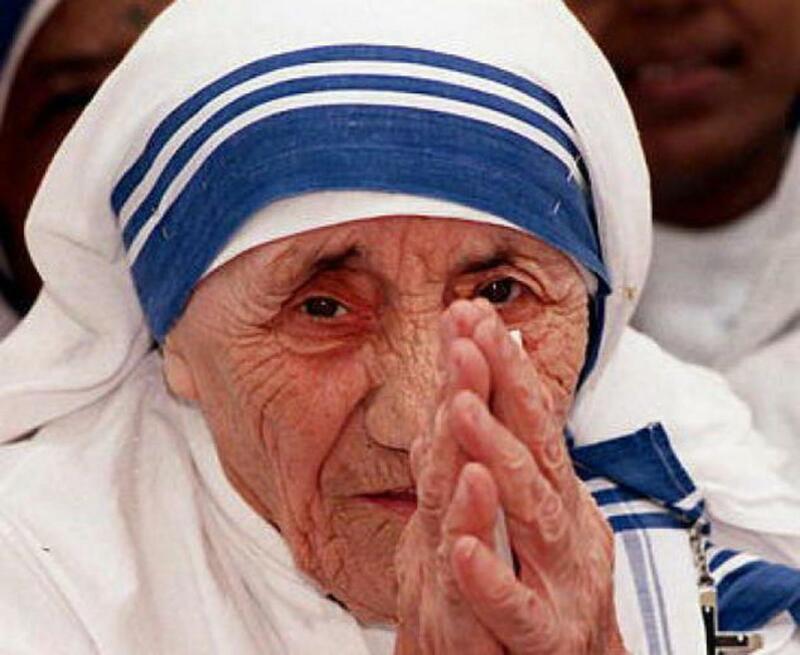 Mother Teresa - Roman Catholic nun, Mother Teresa of Calcutta, founded the Missionaries of Charity in Calcutta, India where she gave ministry to the sick, poor, dying, and orphaned. She is internationally known for her humanitarian efforts, particularly as an advocate for the rights of the poor. After her death in 1997, she was beatified by Pope John Paul II, giving her the title Blessed Theresa of Calcutta. Robert Burns - Robert Burns was poet regarded as the national poet of Scotland. He was known for being one of the pioneers of the Romantic movement. His works were later a great source of inspiration to the founders of socialism. Carrie Fisher - Carrie Fisher was an actress and novelist best known for her role as Princess Leia Organa in the original Star Wars Trilogy. 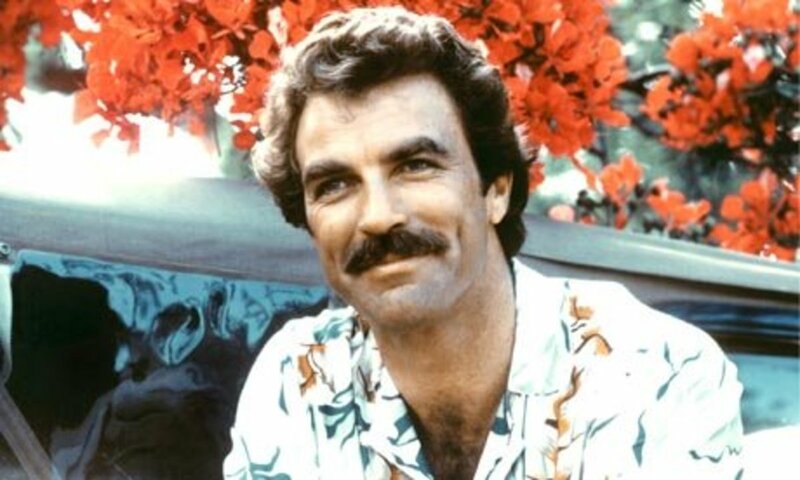 Tom Selleck - American actor, Tom Selleck, is known for his role as Thomas Magnum in the 1980s television series Magnum, P.I. Piers Anthony - Piers Anthony is a science fiction writer best known for penning the long-running novel series, Xanth. Shirley Temple - American actress, singer, dancer, and former U.S. 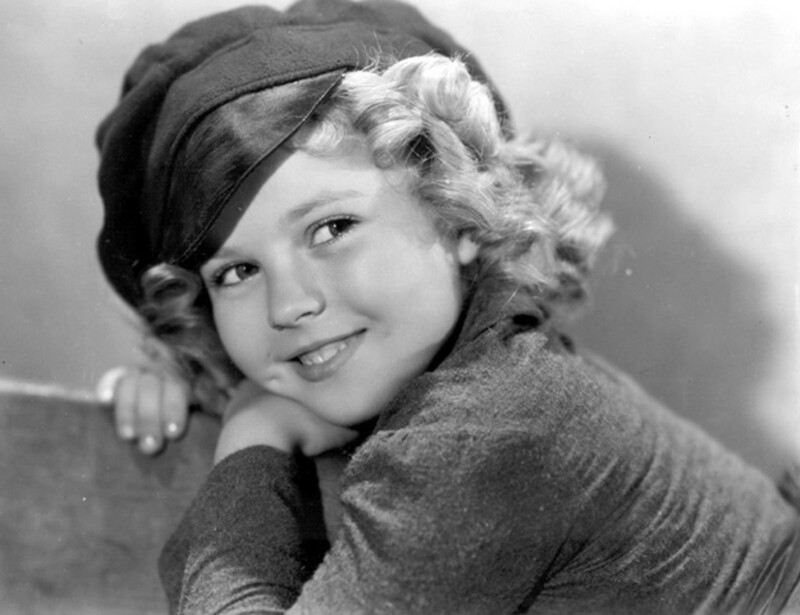 Ambassador, Shirley Temple Black is arguably one of the best-known child actors of the 20th century, having started her career at the age of four. Geoffrey Chaucer - Chaucer is considered the father of English literature and was perhaps the greatest English poet of the Middle Ages. Best known for The Canterbury Tales, an incomplete collection of stories written in Middle English. Martin Luther King, Jr. - The leader of the African-American Civil Rights Movement, Martin Luther King, Jr. was a clergyman, activist, and to this day, is an icon of modern American liberalism. Nathaniel Hawthorne - American novelist, Nathaniel Hawthorne, was best known for his work The Scarlett Letter. Hawthorne was born with the name Hathorne, but he added a "w." This is perhaps to disassociate himself from one of his ancestors, judge John Hathorne of the Salem Witch Trials. 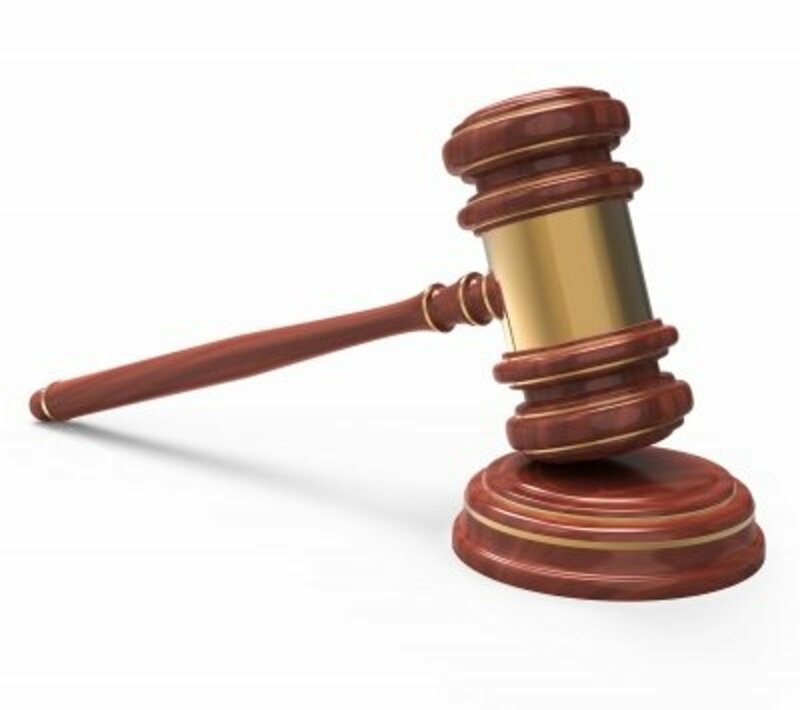 John Hathorne was the only judge who did not repent for his actions during the trials. Michael Landon - American actor, Michael Landon, was known for a number of roles including Little Joe Cartwright in Bonanza and as Charles Ingalls in the television series Little House on the Prairie. Nicole Kidman - Australian-American actress, Nicole Kidman, is known for Days of Thunder, Far and Away, Batman Forever, and Moulin Rouge. 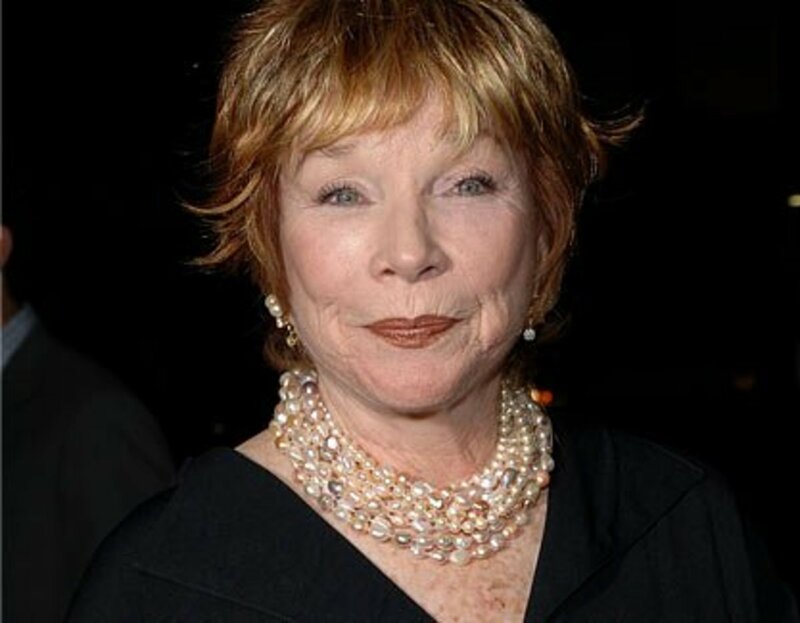 Shirley MacLaine - American actress, Shirley MacLaine, is known for a number of works including her role in Terms of Endearment which won her the Academy Award for Best Actress in 1983. This was her fifth Academy Award nomination. Are you an INFJ? If so, which INFJ celeb do you relate to most? I find it strange that some of my icons are INFJ's like me, especially Mark Harmon, Michael Landon, Mother Theresa, Nelson Mandela, Dr. Martin Luther King, Shirley Temple, Carrie Fisher, Tom Selleck, Geoffrey Chaucer, Aristophenes, Nathan the Biblical Prophet who called out the beloved King of the Jews, David. I am in some awe inspiring company. I also love Robert Burns and his poetry. Enjoyed the article. Thank you. I've heard Adolf Hitler was an INFJ. Is this true?? I just read Michelle Pfeiffer's interview in ladies home journal, and was amazed at the quirky similarities. I am part time vegan (christian fasting), and mostly fish/egg/dairy vegitarian (for health), am a homebody and I draw/paint portraits, and can lose hours and avoid calling people/procrastinate on demands. I only let healthy food in my home. I can figure out how to most things mechanically. 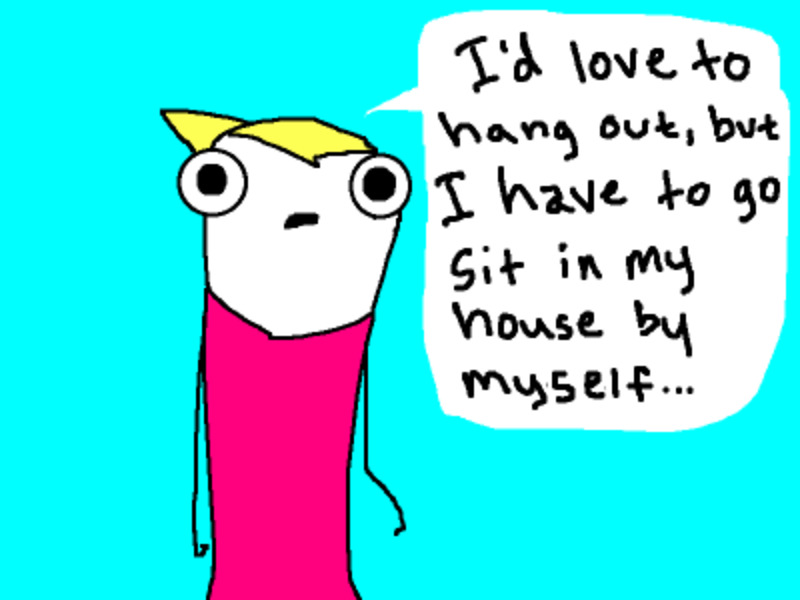 I smoked in my 20s (for me as an excuse to break away, recharge, before I owned my introvertion). I too worry about being fired from every job and dive into the deep end in projects, taking on more than I can chew...but rise to the ocassion (after I nearly quitting). I am also from Orange County (Garden	Grove) and did pageants there. It was strange, it was like reading about someone pretending to be me. I wonder if she also puts off house work until someone is coming by or the mood strikes, (or the last minute before others come home) because she knows that if she is in the cleaning mood, she will become distracted by the sentimental journey and it will take all day, for what should have been 2 hours, has now became 6 hours of organizing closets...trying to create the perfect minimalist wardrobe...but realizing you just have too much stuff, many of the gifts or kept for sentimental reasons. So, in frustration you sort it in bags or work until you pass out....in OCD fashion...just to have that feeling of a beautiful home. Even if she has a maid, I bet she has trouble letting her just do her job without helping or controlling it some how. I'm an INFJ, and I have read the Adrien Brody is an INFJ as well. I have always related to him, and his work, very strongly. I also affiliate myself with Nicole Kidman, although I haven't seen enough of her work to ntruly be able to relate to her. I'm an INFJ. 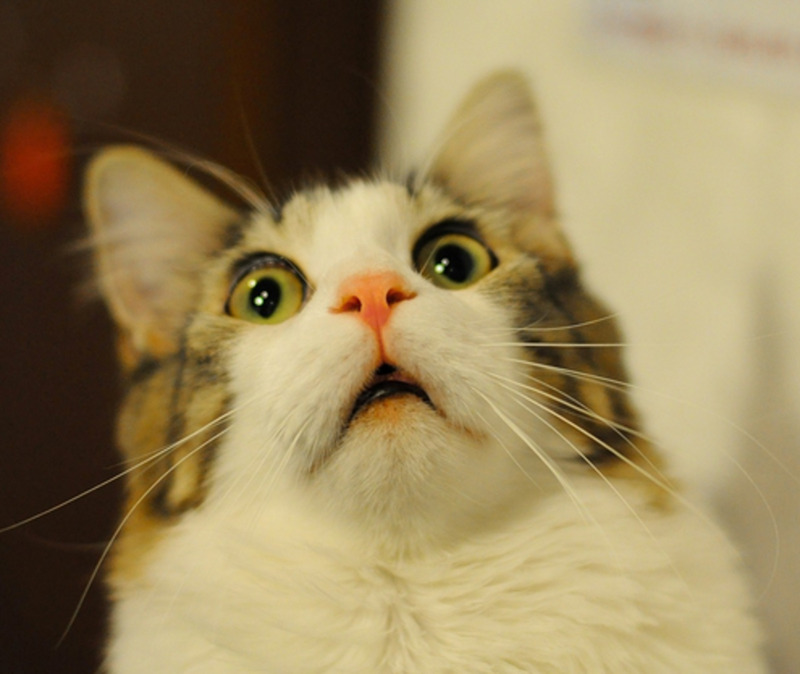 I just watched an interview with Michelle Pfeiffer on the Actor's Studio. I suspect she is also INFJ. Her thinking seemed to follow how I think. I sure wish there were more INFJ scientists.